New York Times bestselling books Reposition Yourself and Making Great Decisions are the basis for the 64 best bits of advice from T.D. 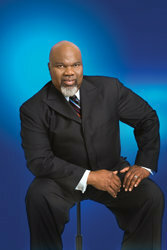 Jakes, one of America’s most beloved and influential spiritual leaders. So you’ve made adjustments and the important choices toward a better life, and now it’s time to stand firm. 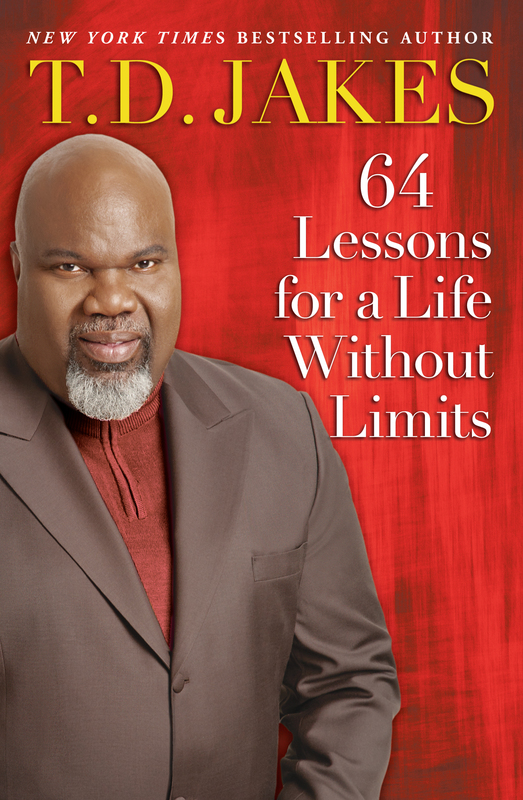 This treasure of a book is divided into 8 sections; each one includes 8 bits of advice, which add up to 64 Lessons for a Life Without Limits, the perfect inspiration tool for keeping you grounded with confidence and maximizing your potential.